5 YRS Shouguang Kaixuan Non-Woven Co., Ltd.
8 YRS Zhejiang Kingsafe Nonwoven Fabric Co., Ltd.
2 YRS Shandong Xinglin Non-Woven Co., Ltd. 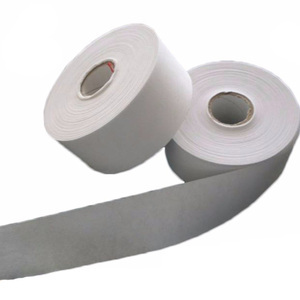 Product Photos: Application of spunlace nonwoven fabric : Spunlace nonwoven fabric roll can use in different kinds of application . Such as cleaning cloth ,facial mask ,baby wipe , removal paper ,and so on . Our factory mainly produces all kinds of Eco-friendly nonwoven cleaning wipes, including spunlace wipes ,chemical bonding wipes, needle punch wipes,woodpulp wipes and so on. 15 YRS Zhejiang Furuisen Spunlaced Non-Wovens Co., Ltd.
1. 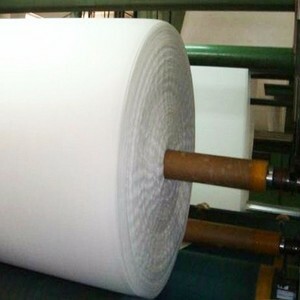 Material: viscose and polyester 2. Size:can be cut the width as your request. 3. Weight :30-120gsm 4. 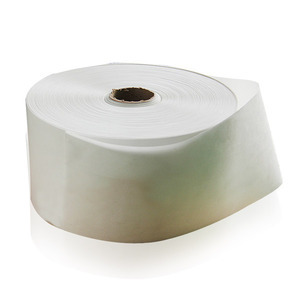 Ppacking: shrink film Use for cleaing dish, dust, tile , and so on ZHEJIANG FURUISEN produce spun laced non-woven fabric and non woven cleaning products in weights from 30 to 250gsm. Main products including household cleaning wipes, floor wipes, industrial wipes, wet wipes, baby wipe, fiber dusters and so on. 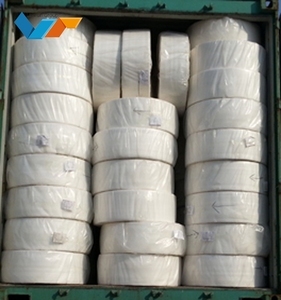 1 YRS Suzhou Ziecre Clean Technology Co., Ltd.
Alibaba.com offers 16,138 nonwoven wipes fabric products. About 15% of these are bag fabric, 7% are printed fabric, and 2% are 100% polyester fabric. 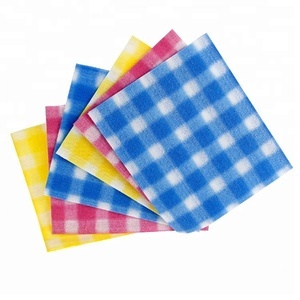 A wide variety of nonwoven wipes fabric options are available to you, such as dress, garment, and home textile. 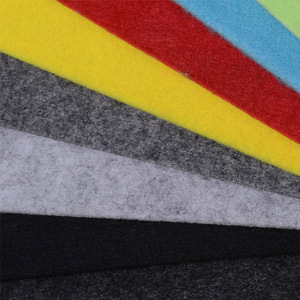 You can also choose from anti-static, waterproof, and flame retardant. As well as from 100% cotton, polyester / cotton, and rayon / polyester. And whether nonwoven wipes fabric is oeko-tex standard 100, or ce. 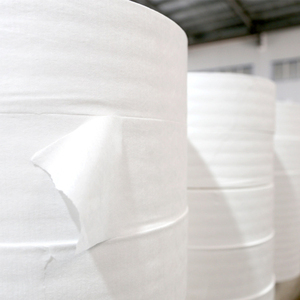 There are 16,138 nonwoven wipes fabric suppliers, mainly located in Asia. 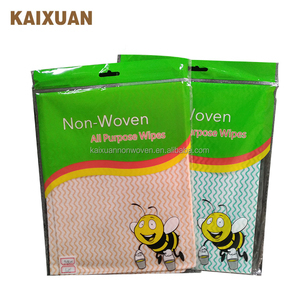 The top supplying country is China (Mainland), which supply 100% of nonwoven wipes fabric respectively. 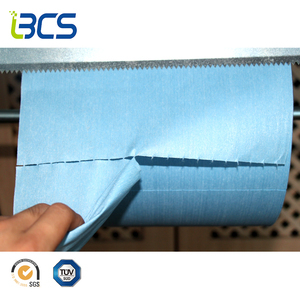 Nonwoven wipes fabric products are most popular in North America, Domestic Market, and South America. You can ensure product safety by selecting from certified suppliers, including 6,894 with ISO9001, 1,997 with Other, and 1,670 with ISO14001 certification.